This two week tour is perfect for those looking for a mix of culture and relaxation. 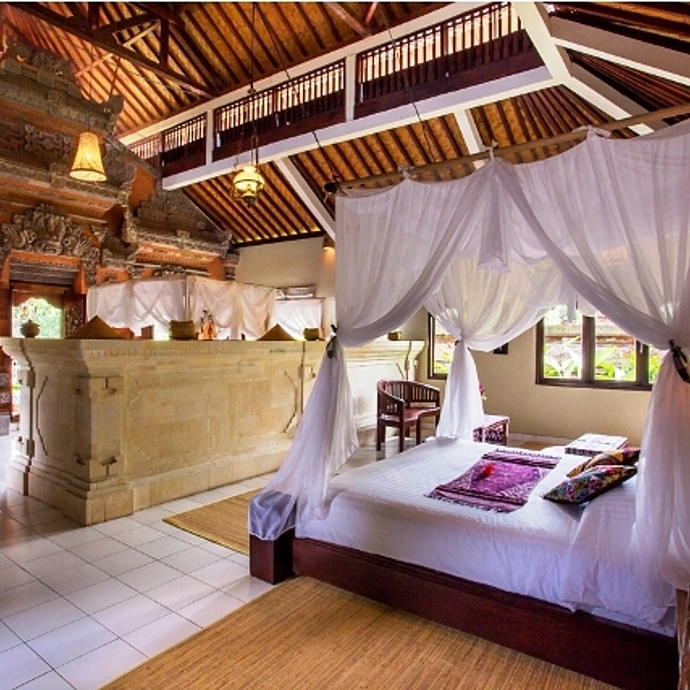 On Bali, the island of a thousand gods, you will visit different temples, all more impressive than the other. You will also have the unique opportunity to visit a rice field farm, and to partake in local's work. 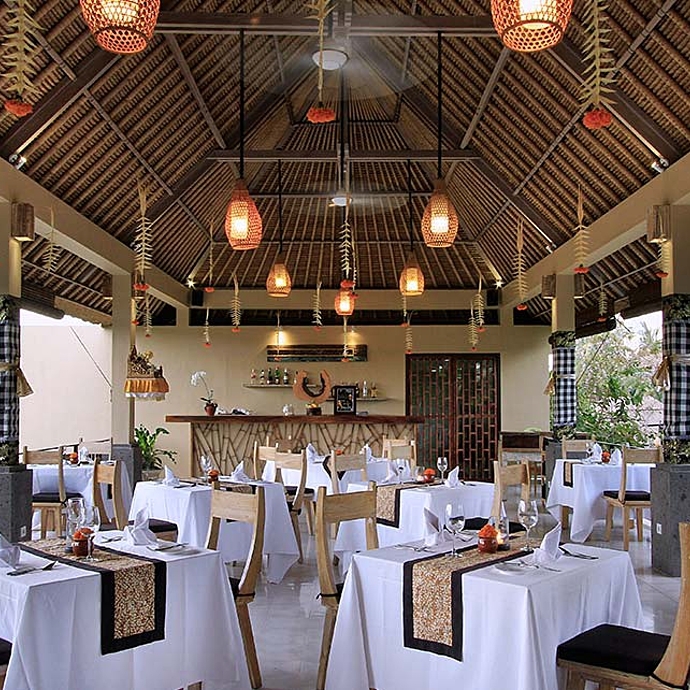 To make things even better, you will be attending a cooking class and learn how to prepare amazing Balinese food! Then, you will transfer by boat to Lombok and relax in these amazing islands, with the opportunity of visiting the amazing Gili islands. Welcome to our beautiful country! 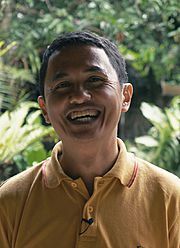 On arrival at Ngurah Rai international airport in Denpasar, you will be welcomed and greeted by our local guide. 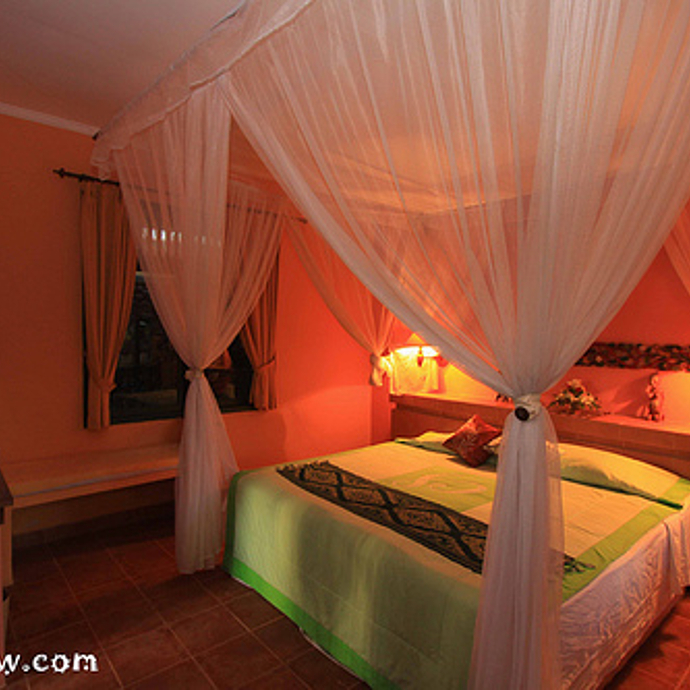 A private transfer will take you to Uma Abian village at Tabanan Regency. 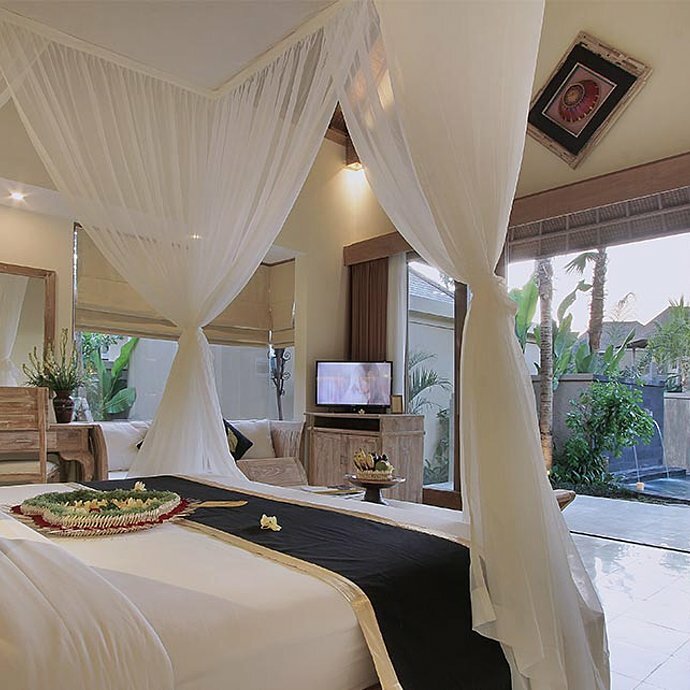 You will stay at a traditional Balinese residence owned by a member of the royal family of Mengwi, one of Bali’s main kingdoms of old. Breakfast at hotel. In the morning, you may explore surrounding village, meet local villagers... or walk around rice fields just to feel the local life. 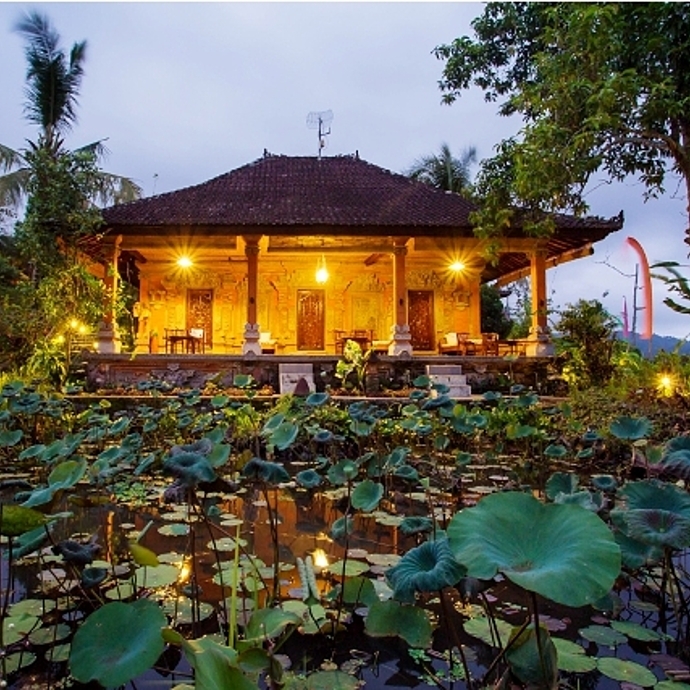 Late afternoon, get dressed in a Balinese costume and receive blessing by the local priest while enjoying the setting of a Tropical Balinese Royal House as the backdrop. This will be followed by an intimate romantic dinner among rice fields. After breakfast at your hotel, depart by road through local roads in the island’s interior heading north. First, stop at local school, where you can sit down together with local children and experience how the local study. Next is Batukare temple, one of nine temple who protect Bali from evil spirit. Surrounded by bamboo forest, you may explore this area by walk also. 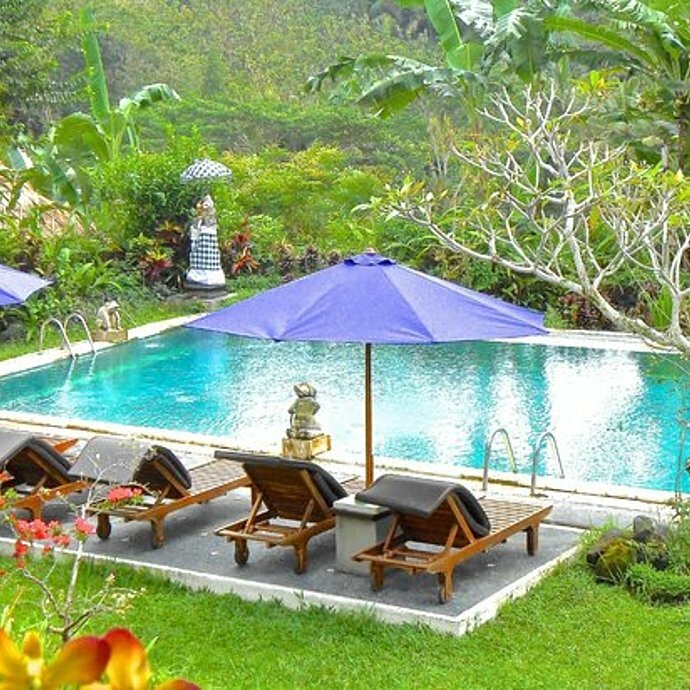 Visit Bali’s recent UNESCO listed Jatiluwih where you reach the widest panoramic view of Bali’s iconic rice terraces. The guide will lead you for easy trekking around the rice terrace. Lunch at local restaurant facing rice terraces. Continue your drive north towards Bedugul to discover Lake Beratan. Here the Pura Danu Temple or Pura Beratan, built in 1633, is used for offering ceremony to the Balinese water and river goddess Dewi Danu. 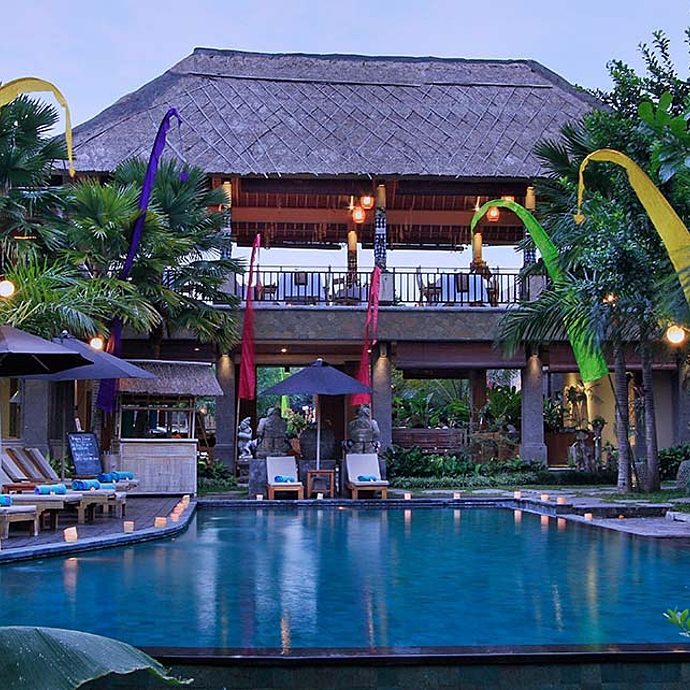 Arrive at Ubud later afternoon and check in at your hotel. Transfer to the local village where you will spend your day. 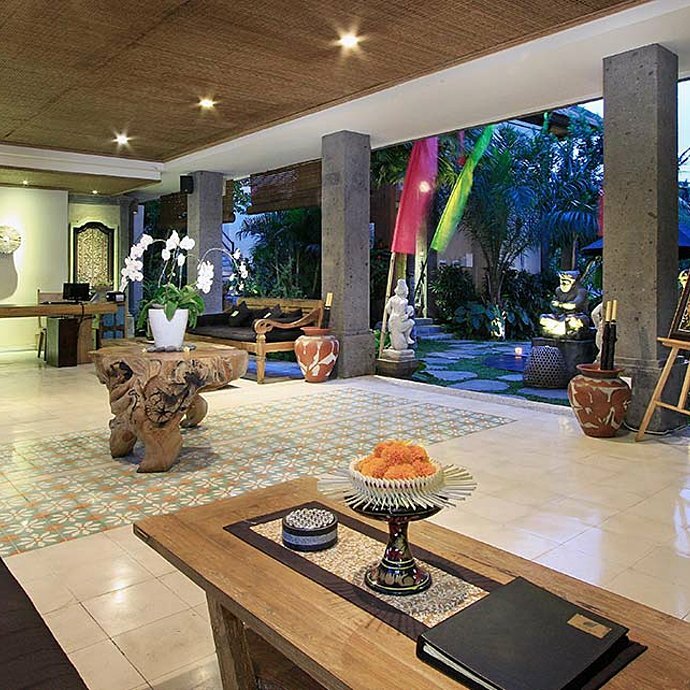 Walk through the the compound to learn about the elements found in any Balinese home. Next, meet the older generation of the village as they show you how to weave leaves and intricate offering for the temple. You’ll then walk to working rice fields of local farmers, called "sawah". Alongside the farmers, you will learn how to plant, transplant or harvest rice (depending on the season). Following this, create your own plot of rice in the adjacent rice field. After farming, you’ll visit seasonal vegetable and flower plantations. Passing through a coconut grove, enjoy freshly plucked young coconut under a traditional bale. Next, return to the home base where you enjoy a delicious lunch of local produce presented in banana leaf. On the way back to Ubud, stop at the Royal Temple of Mengwi. The temple is a remarkable piece of historic architecture, surrounded by a moat with multi–roofted meru shrines and intricately carved wooden gates. At early evening enjoy one of the local performance "Kecak Dance" before dinner at local restaurant. There is nothing better than learning something new, like an authentic cooking lesson. Beginning with the visit of a local market in the morning, you can try to bargain while you choose your ingredients before returning to a Balinese traditional kitchen for your cooking class. Led by experiecne local chef, you will learn how to prepare Balinese signature dishes, using time honoured techniques and becoming familiar with the fresh herbs, spices, and other ingredients that make Balinese food delightfully tasty. Enjoy your lunch at your creation. Visit ARMA Museum (Agung Rai Museum of Art) and enjoy one of the best permanent collections of Balinese and Indonesian paintings. A visit to ARMA provides a great overview of the island’s rich artistic traditions! Next is Ubud local market. You will find many local merchandise produce by local artist. Today, you can enjoy your breakfast at your hotel before relaxing during the day! Today you'll discover Bali in one of the most unique ways: in a VW 181 convertible car with a professional guide at your side. You may stop for photo taking, passing villages. Stop at Tirta Empul "Holy Spring" Temple located near Tampaksiring, where Balinese go for ritual purification. Through small roads, your journey will continue to Besakih monument. Called the "Mother Temple" of Bali, it is located on the western slopes of Mt. Agung, Bali highest volcano. 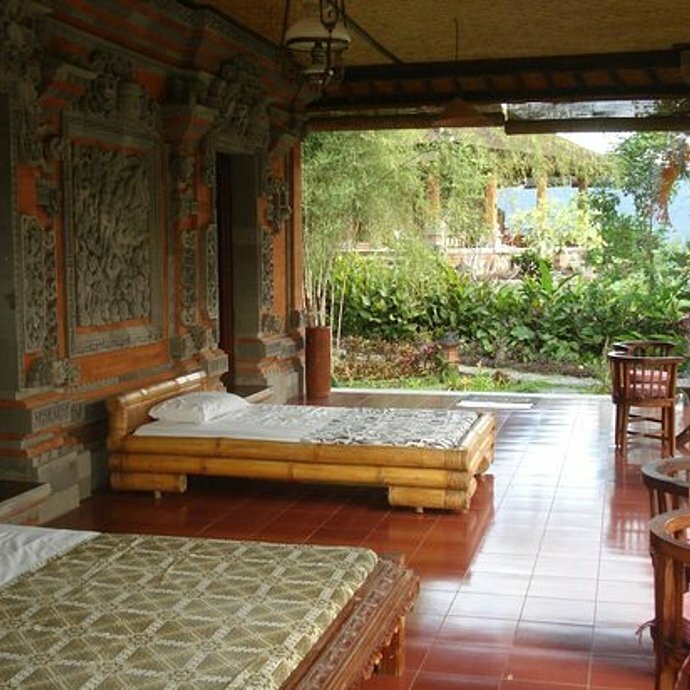 Enjoy lunch at Mahagiri with superb view of rice terraces against Mt Agung as the back drop. Continue your journey through small roads to reach Sidemen village. 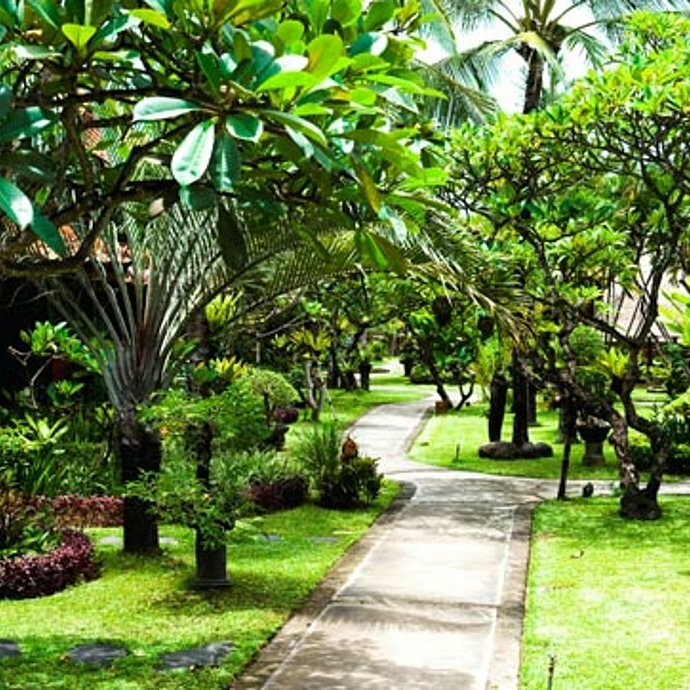 This village is a great place to hideaway as, despite the development of the island, this unique area in Karangasem regency has not much changed. After breakfast at your hotel, enjoy the remaining of the day free at leisure. 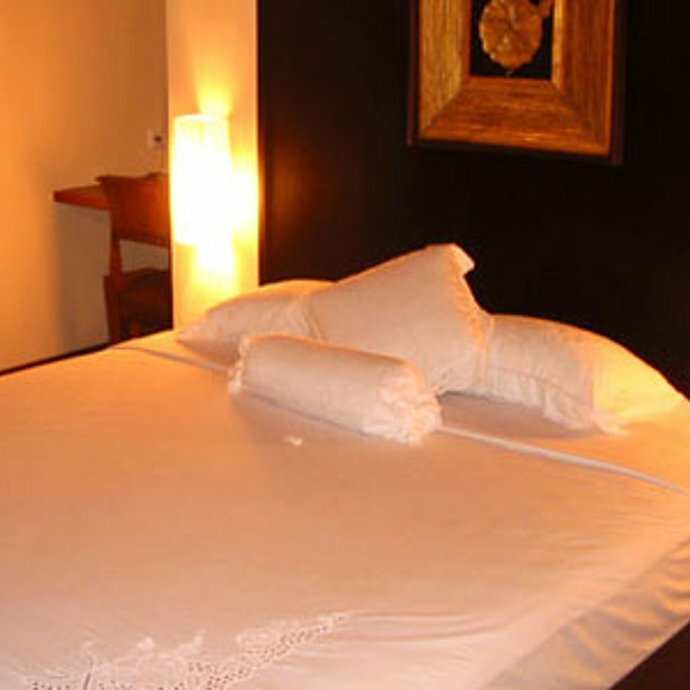 You may explore Sidemen by trekking, walking along the Unda river or around the rice terraces surrounding the village. Around 07.00 am you will be transferred for 45 minutes to reach Padang Bai, where the fast boat will take you to Lombok. The boat ride will last about one hour. 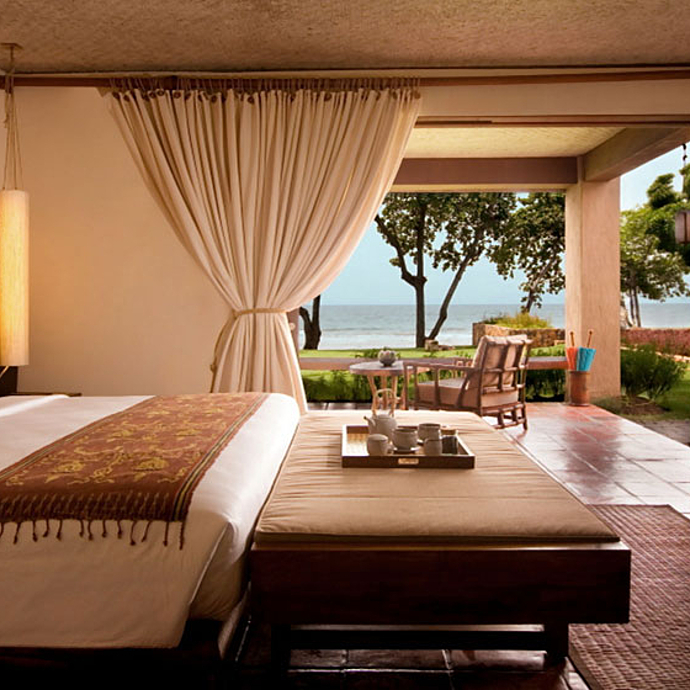 On arrival, you will greeted and transferred by our guide to your hotel in Mangsit beach. This area is prefect hideaway from bustle busy places. Some people say, it's like Bali 20 years back. You can hear the wave run and watch the traditional outrigger return from the sea. All in perfect harmony. 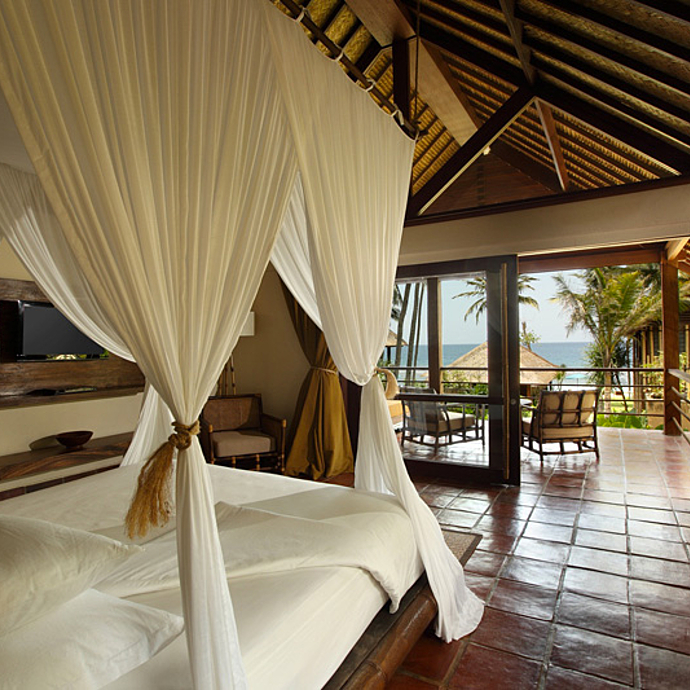 Check in at your hotel and enjoy the afternoon free at leisure. Today is a day free at leisure. 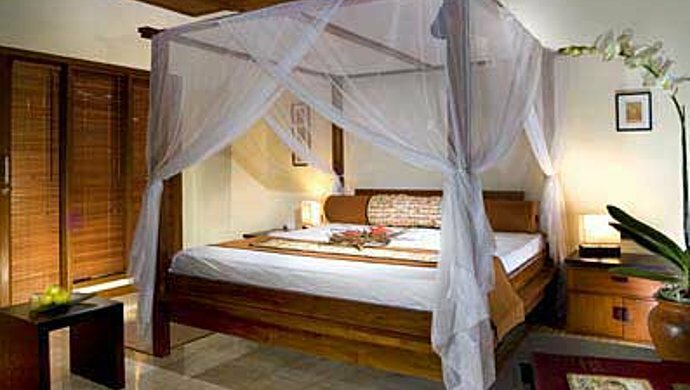 You can take the opportunity to visit the nearby well-known Gili islands. Today is also a free day. 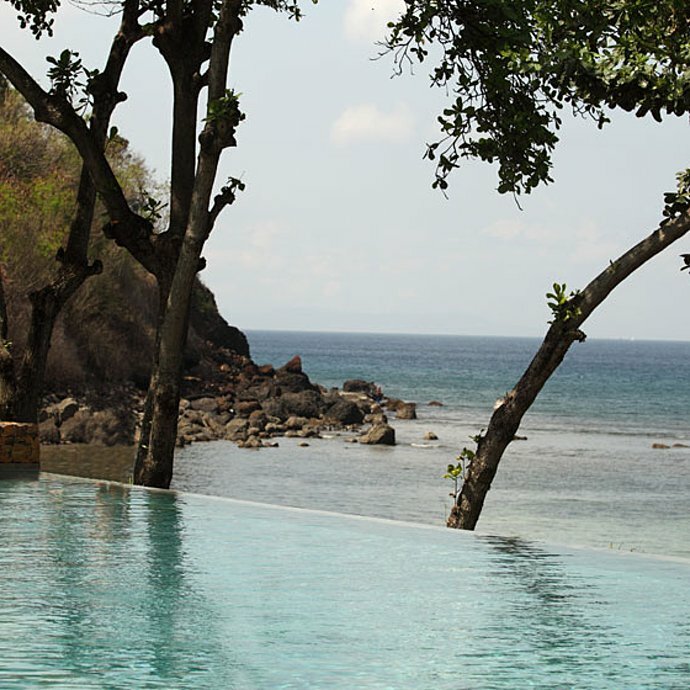 Take the opportunity to visit amazing Senggigi! Today is your last day in Lombok. As the two previous days, you are free to chose your own preferred activity! This morning is free at leisure until transferring to teluk Kodek harbour then by fast boat heading to Padang bai Harbour, Bali. 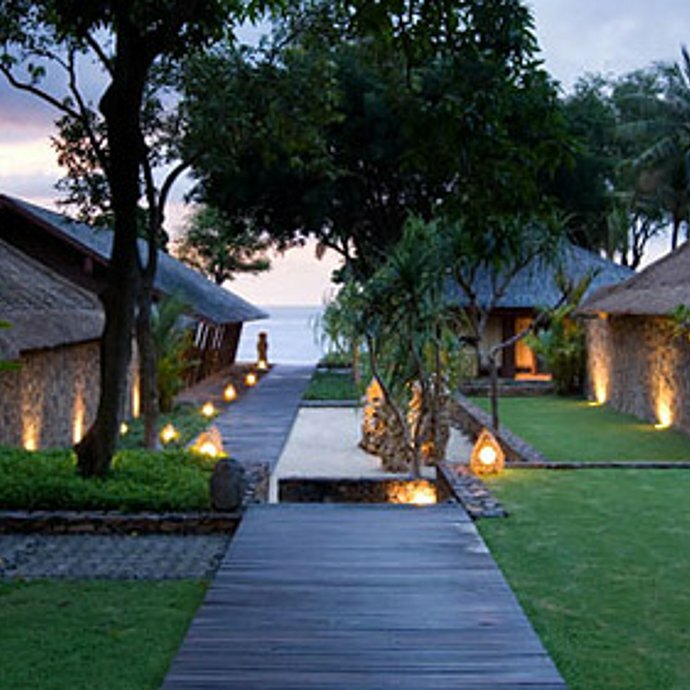 Arrive at your hotel in Jimbaran late afternoon. This is your last day in our country! 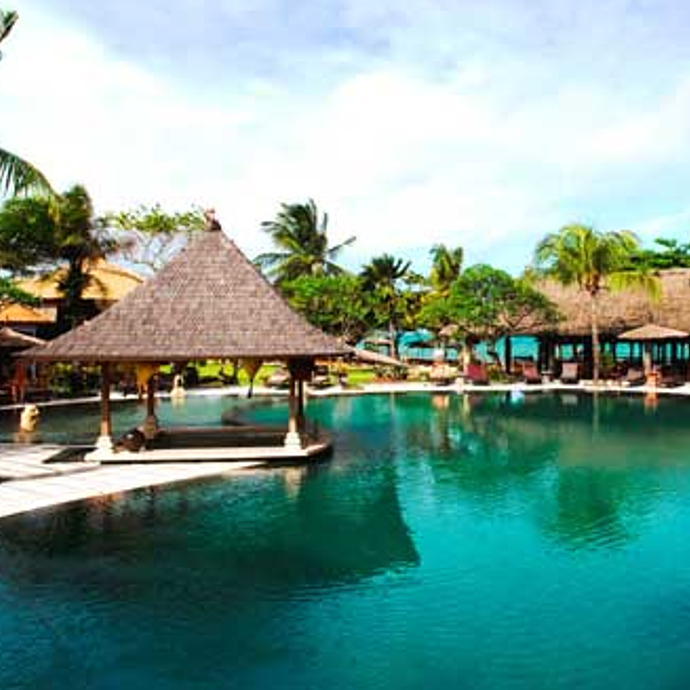 Enjoy the morning at leisure before your transfer to the airport for your flight home. Farewell!